The 2018 Formula 2 team entrants have been announced, with the British Carlin and Fortec Motorsport squads joining the grid and existing competitors Russian Time and Rapax dropping off. A third new F2 squad for the 2018 season will be Czech team Charouz Racing System. “We’re happy to announce our line-up for next season,” said F2 series CEO Bruno Michel. “We have decided to remain loyal to the majority of our existing teams who know the championship well and are strong assets to nurture young drivers. 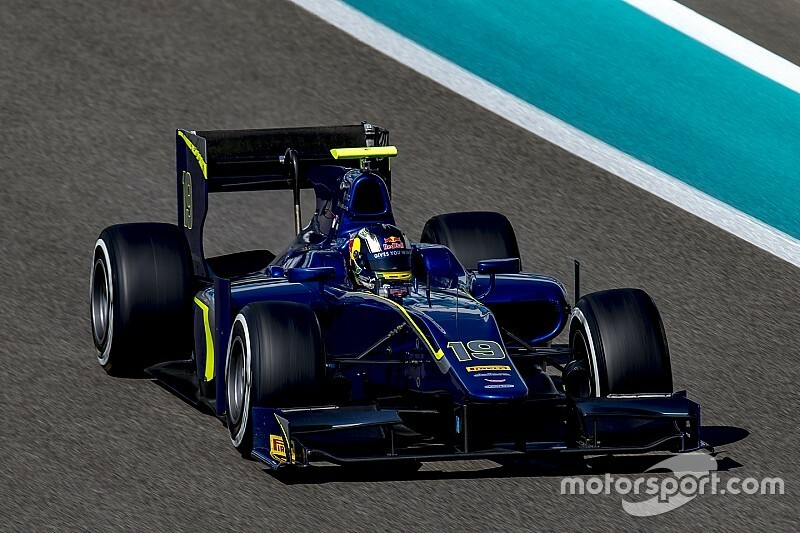 “We are pleased to welcome Carlin, Fortec and Charouz to the grid. They will get their first taste of F2 early 2018 at the new car shakedown which date will be announced in the coming weeks. 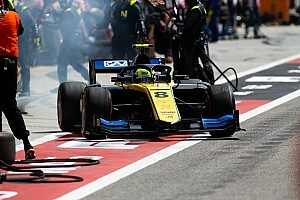 Trevor Carlin’s eponymous squad returns to the series previously known as GP2, where it competed between 2011 and 2016. The 2018 season will be the first time Fortec, owned by former racing driver Richard Dutton, has competed in the Formula 1 support category. Like Fortec, Charouz Racing System – created by Antonin Charouz in 1985 – currently competes in the Formula V8 3.5 championship and runs the Lotus team currently leading the drivers’ championship with Pietro Fittipaldi. Of the two current F2 squads not on the 2018 entry list, Russian Time is currently third in the teams’ championship standings and is locked in a battle with Prema Racing and DAMS for the 2017 title. It won the teams’ crown in the 2013 GP2 season – its first in the series – where Sam Bird scored its best drivers’ championship result with second. Russian Time driver Artem Markelov is currently third in the 2017 F2 drivers’ championship – already won by Prema’s Ferrari F1 junior Charles Leclerc – but is still in the fight to finish second as he is just 12 points behind DAMS racer Oliver Rowland. The Rapax squad has competed in GP2/F2 since the 2010 season, when it ran Pastor Maldonado to the drivers’ title and also won the teams’ championship. 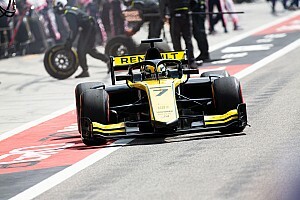 It has not won a race in category since Sergey Sirotkin took victory in the 2015 GP2 feature race at Silverstone and has fielded six drivers so far in 2017. 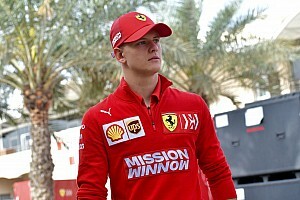 Motorsport.com understands that a sponsorship problem early in 2017 created financial difficulties for the Italian team, although it is not known if this led to it not entering the 2018 season. The remaining squads currently competing in F2 – the Arden International, Campos Racing, DAMS, ART Grand Prix, Prema, MP Motorsport, Trident and Racing Engineering teams – will remain on the grid in 2018.